I’m busy creating some more hot stories at the moment and I’m looking forward to sharing them with you! 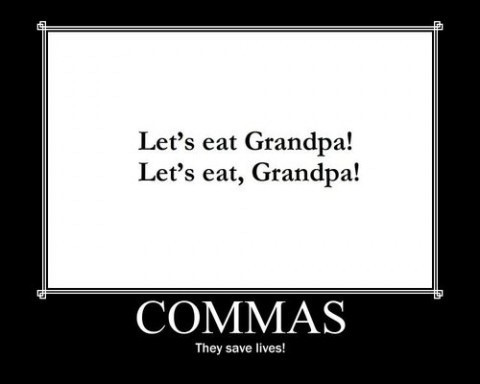 I love writing, but I hate checking for spelling mistakes, missing commas etc…. More news soon!